The future of antivirus: what is Panda Antivirus doing? The future of antivirus – What is Panda Antivirus doing? The increasing variety and sophistication of malware has rendered traditional antivirus detection ineffective and cumbersome. Panda has long seen this problem and, as a result, has been evolving its methods of detection over the last five years. This has allowed them to implement a number of new technologies by incorporating a cloud approach into their development. The outcome has been a massive success, with malware detection and protection being greatly enhanced. A recent alliance between Dell and Cylance was triggered by the growing demand for cybersecurity. Their new product analyses the way programs run, using an advanced algorithm to block threats (behavioral analysis). This has become the favoured way to detect complex and sophisticated malware. Panda’s new Adaptive Defense 360 is very similar to the above mentioned product, as it also uses behavioral analysis. However, Adaptive Defence 360 has additional security features that make it a formidable weapon in the fight against malware. What is Adaptive Defence 360? 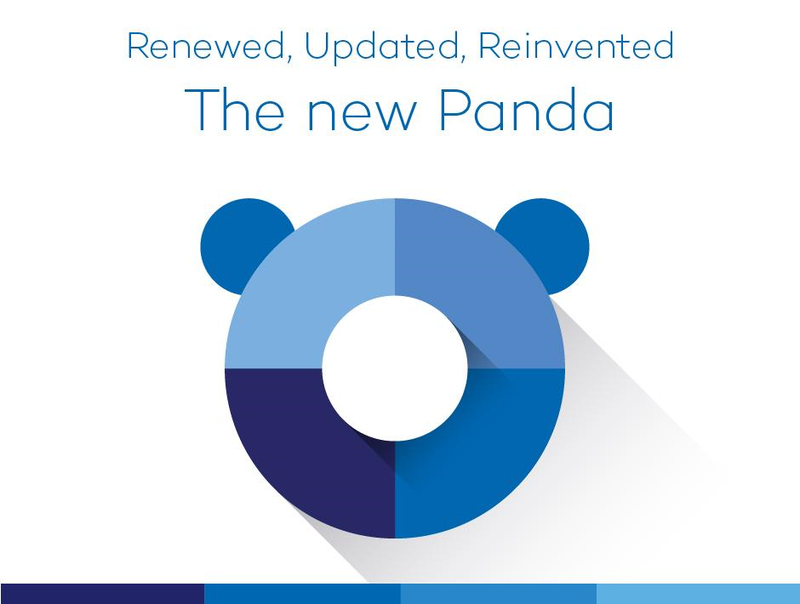 Adaptive Defense 360 is Panda’s new flagship product. It is an enterprise security solution that validates 100% of running applications. The solution incorporates application, data and OS hardening, and automatically classifies all running programs. This ensures that commonly used programs are not exploited by existing vulnerabilities, and that sensitive OS areas are not accessed abnormally. This allows Adaptive Defense 360 to achieve a 99% detection score. The continuous monitoring and analytics of Adaptive Defence 360 allows for the prediction, prevention, detection and response to existing and new forms of malware. This closes the detection gap that traditional antivirus products have and reduces the time spent investigating new security incidences. The cloud antivirus is also able to automate disinfection, minimizing remediation costs in the case of an incident. By illuminating the what, who, when and how of each security incident, admins have everything they need to prevent future attacks and implement new policies to protect the company. Adaptive Defense 360’s revolutionary approach also takes BYOD (Bring Your Own Device) into account, providing mobile devices with protection and security against the latest threats. This greatly reduces risks associated with BYOD in the corporate world. When considering your cloud antivirus product, make sure the vendor is well established and constantly evolving their products. Malware and techniques used to exploit machines will continue to evolve, meaning you need a security solution that does too. For more information on Adaptive Defence 360, visit our website.